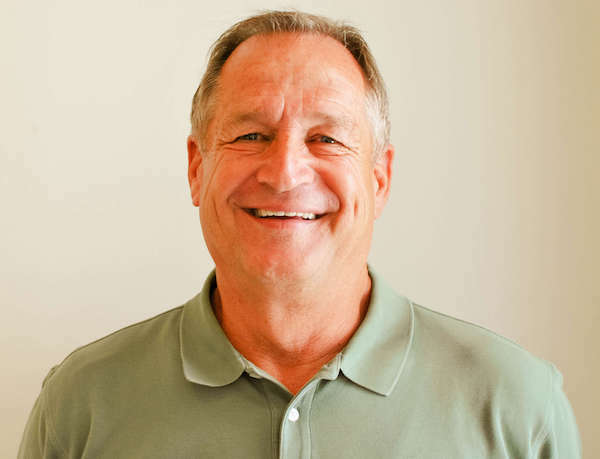 Mike has been building homes along the Wasatch front and back since 1978. 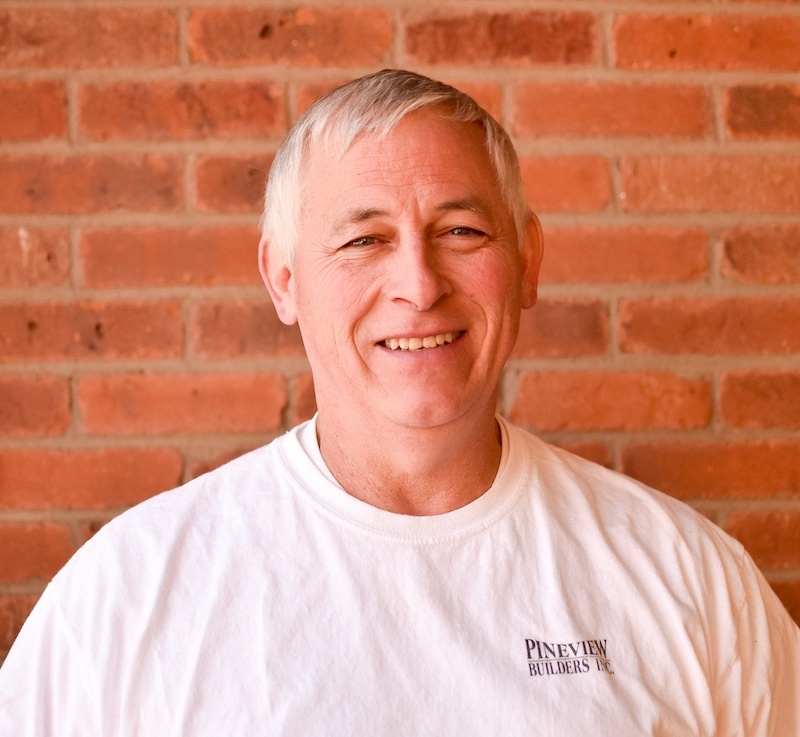 He helps his clients make decisions through each phase of the building process, from beginning to end. And he is also committed to making building your home a fun and good experience. Also known as “Swifty” when he is coaching soccer. Jan has worked with Mike for over 25 years. He is the project superintendent with unparalleled attention to detail and a creative and skilled hand at finish work.